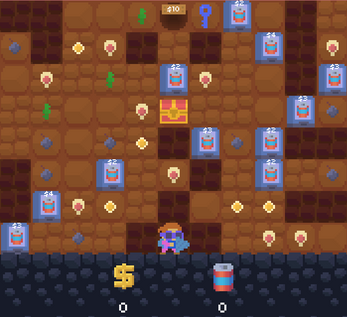 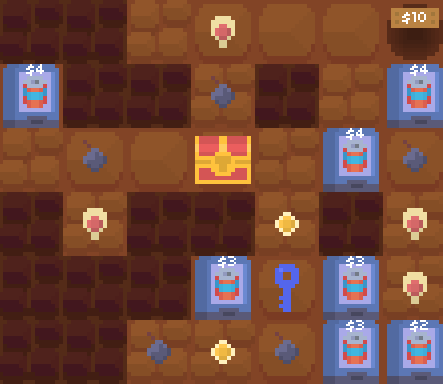 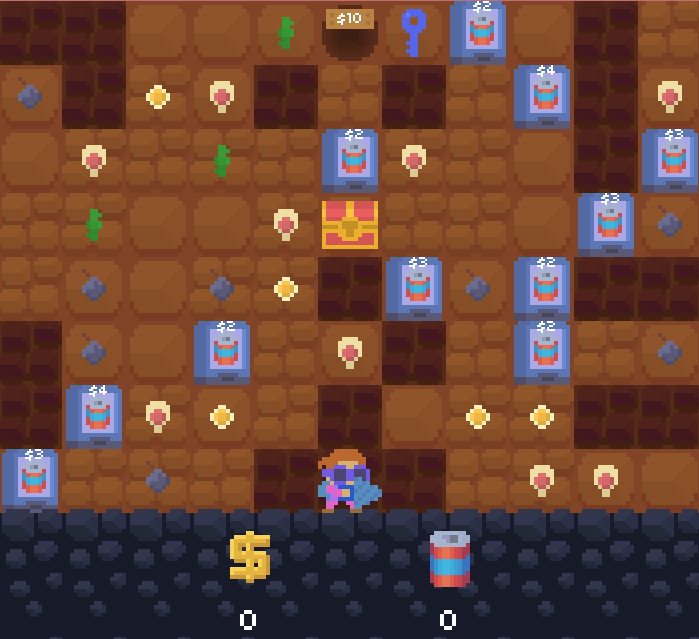 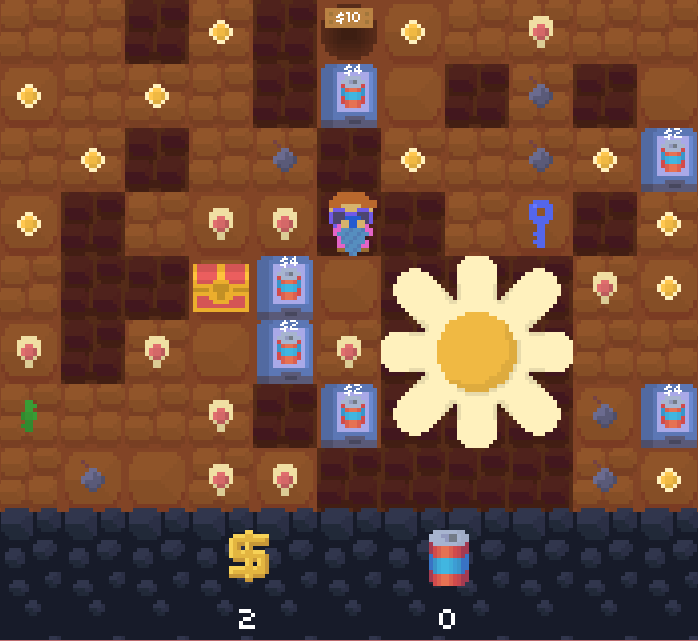 Subterrarium is a game about digging your way home through…unconventional means. 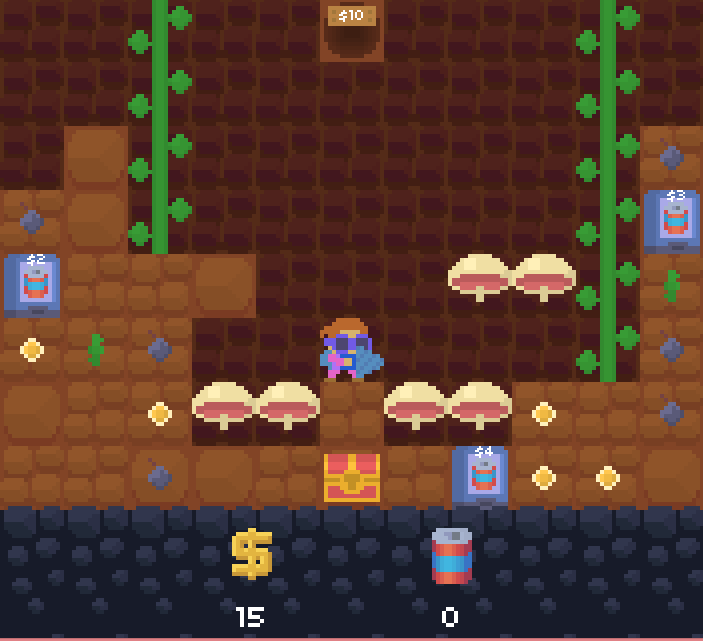 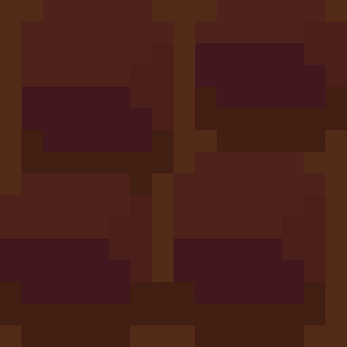 Collect money from dirt, use it to buy soda from vending machines, and then use that soda to water the seeds scattered around the level. Every plant gives you an advantage, whether it's a vine that allows you to reach great heights, or a bombplant that clears out a chunk of dirt for you. But be careful—with every move, the dirt becomes more unstable. 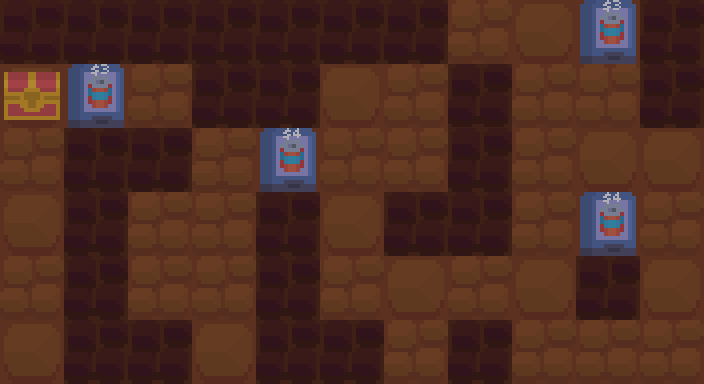 One wrong step could lead to a fatal cave-in.